Things went about as expected yesterday. Penn State wasn’t able to pull off any upsets, as Doug Nester (Virginia Tech), Jaquaze Sorrells (South Carolina), and Dawand Jones (Ohio State) all went to the perceived favorites heading into the day. Meanwhile, it was chalk for the Nittany Lions too — landing wideout TJ Jones, while securing the signatures of the unsigned committed guys in Smith Vilbert, Daequan Hardy, and Joseph Darkwa. Despite taking a trio of three-star prospects late, it doesn’t change the fact that Penn State’s 2019 class is still really freaking good. As we talked about after the December signing period, while this class doesn’t have the top end talent that the 2018 class had, it has more depth which is always valuable. Here’s what’s going on, in a nutshell: Cross was supposed to sign this afternoon, and he wants to go to Florida State. His dad, however, wants him to go to Penn State. And Maryland, where his former high school head coach is now on staff, is also said to be in play, perhaps as some kind of home-state compromise. And people say recruiting isn’t fun? To be honest, I don’t know what will happen, and I don’t think anyone else (including the Cross family) does either. The delaying of the decision could be a positive for any of Penn State, Florida State, or Maryland just depending upon how you look at it, so I’m not sure any school can necessarily feel better about its chances now that he remains unsigned. It should be noted that Cross doesn’t really have a timetable for when a decision needs to come. I imagine it will be over the next couple days, but he technically has until April 1 to do so. If Cross and his folks aren’t able to come to a compromise, there is the possibility that Cross could take unofficial visits once the dead period ends on February 7. That being said, this doesn’t seem like a situation of needing to take more visits. We’ll keep you updated as we learn more. 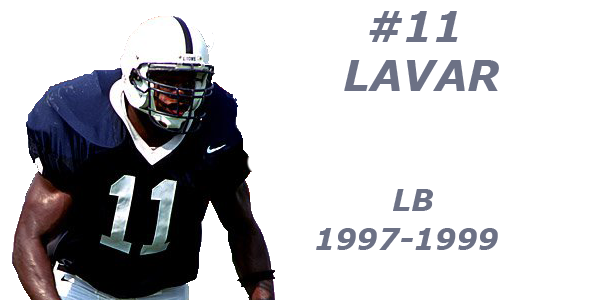 Goes without saying, but this will be a pivotal decision for Penn State. If Cross comes here, it gives them the best recruiting class in the Big Ten — something they haven’t had since 2010. 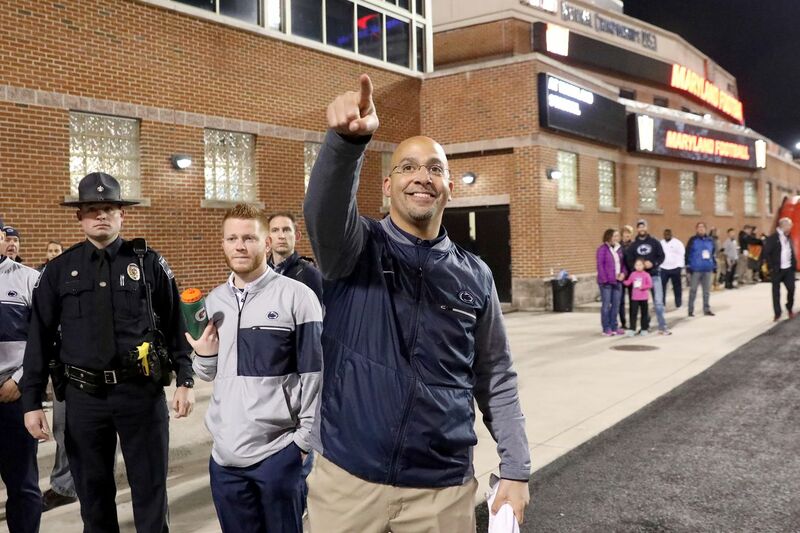 Sure, it’s more about what happens on the field, but to be able to claim the best class in the conference is surely something James Franklin would enjoy.